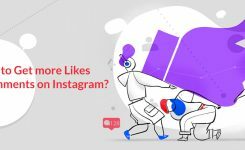 An active Instagram presence is starting to become important between many different industries, especially as more people realize its potential for attracting customers and improving services. 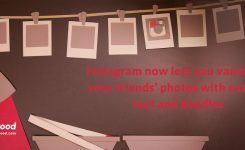 Even the healthcare industry, which is extremely slow at adapting to new platforms and technologies due to fear about violating HIPAA rules, is starting to jump on board to Instagram train. You may already know that Instagram’s user base is mainly made of millennials. In fact, most of its 1 billion users are under age 35! It means that to be successful on Instagram, healthcare practices should shift their focus to attract a younger audience. For instance, if you are an ophthalmology practice, you should focus more on general eye health and LASIK than on cataracts. If marketing to young ones is not on your “to do” list, or if your services are not suitable for a younger audience, don’t discredit Instagram just yet. Strong Instagram presence means better SEO rankings, authenticity in your patients’ minds, and stronger influence in your niche. 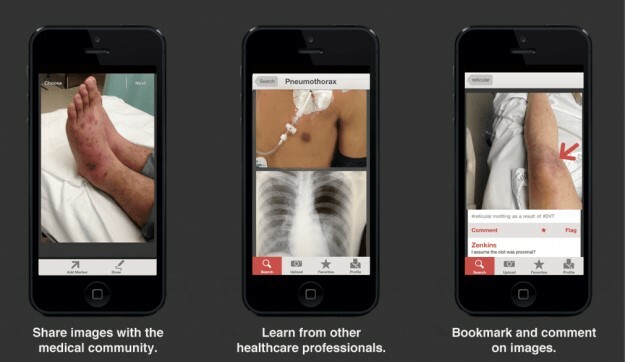 Also, Instagram can help you increase your brand awareness and general popularity among patients. Now, where should I start? Use the max limit of hashtags: this increases the exposure of your posts. Instagram allows no more than 30 hashtags for each post. Check your hashtags before using: you should make sure that each hashtag you use is on par with your values. Use a few popular hashtags: Some hashtags on Instagram are more useful than others. Throwing in some extremely popular hashtags can provide you a little boost in engagement, but be careful. Using too many of these hashtags can enhance spam account activity on your page. Find out which hashtags are working for your competition: Take some time to scope out your competition and recognize which hashtags are working for them. 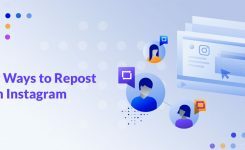 Hide your hashtags for a decent look: Sometimes, using 30 hashtags in your caption can look “spammy.” For a cleaner look, you can “copy-paste” your hashtags into the comments under your post. This will allow your post to be seen in all of your selected hashtags and looks less spammy. Add some location tags: You want users to be able to find you while searching for a specific location. You can do this by simply typing “#yourlocation” and any alternatives. Use overly specific hashtags: If you add hashtags that are way too explicit, chances are no one else is using them, and chances are nobody is going to search for them. Use too many general hashtags: You want all of your Instagram hashtags to relate to your post. Hashtags like “#happy” are too generic and will be useless. Use unsupported characters: You can only use letters and numbers in your hashtags. Otherwise, they’ll break and not work correctly. You can’t use characters like “ ! $, %, ‘, ., &” and spaces. This is another state where Instagram can be a little tricky. Finding methods to reach out and speak with your audience efficiently takes some practice. Some useful techniques to engage with your audience can be to look through hashtags your community usually uses and engage with as many posts as you can. This can be time-consuming, however. Produce real feedback, answer questions, and follow big influencers in your niche. Nobody likes a “ghost follower,” so make sure to take some time each week to engage. Don’t be discouraged if your photos are not getting much action at first. Over time, you will start to see trends in what works and what doesn’t work for your audience. It’s not surprising: success with all sorts of social media takes time. Even when you do dedicate time and effort into developing your online community and presence, the results are not always instantly apparent. If you read this far and are thinking “This is great, but I just can’t invest the time,” you are not alone. Healthcare practices are very busy and at times stressful. Still, your patients don’t know that. Many people will take this inactivity as complacency. So, if you don’t have enough time to engage with your audience on Instagram, you can use our services on Instazood to automate your Instagram routines. We have many Instagram automation tools such as Instagram bot, Post schedulers, Auto DMs, etc.